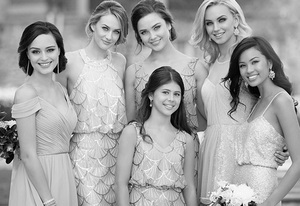 You don’t have to book a flight to New York to find the perfect designer couture wedding gown! 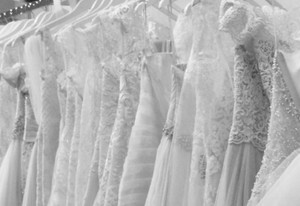 Dimitra Designs located in Greenville, South Carolina carries a wonderful selection of the most sought after names in wedding dress design. You’ve flipped through countless pages in wedding magazines and you can get your very own high end bridal gown for the day you’ve been so excited for! Shopping for your wedding gown is a very fun and memorable experience, and Dimitra Designs wants to make outfitting you and your wedding party as stress free as possible. Since we are a store who carries authentic designer gowns, and not mass produced department store styled dresses, the ordering time for wedding gowns varies depending on designer and if there will be any custom changes to your dress.